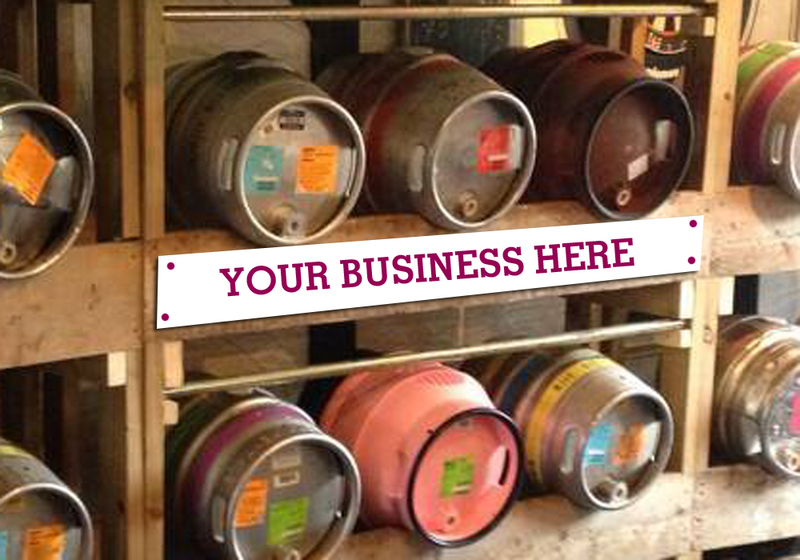 As a STILLAGE sponsor, your business will have pride of place on the front of one of our 10 custom made stillages. 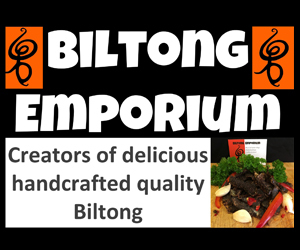 Your logo will appear in the programme and on this website. 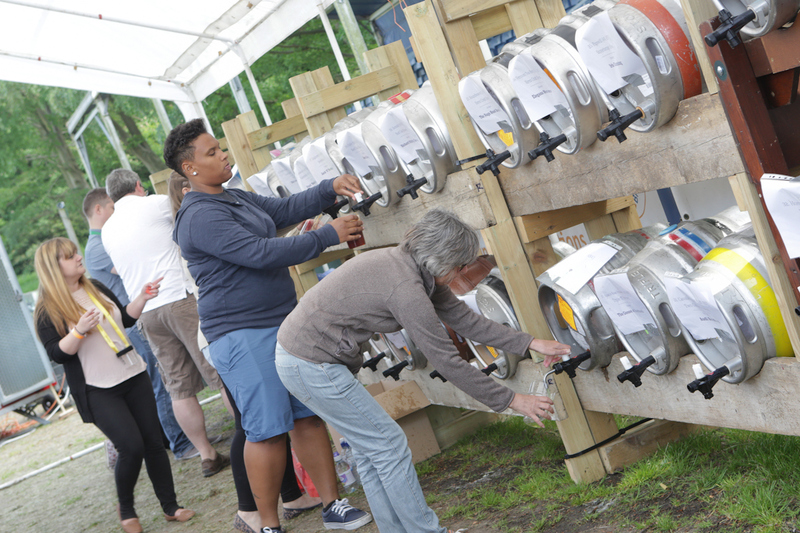 The stillage sponsorship is brand new this year but there are only ten available. Don’t miss out.